This page is currently work-in-progress and will hopefully be completed soon. It will include a list of the fantastic local businesses and venues who are supporting us by hosting our charity collection boxes and making donations through their own fundraising. 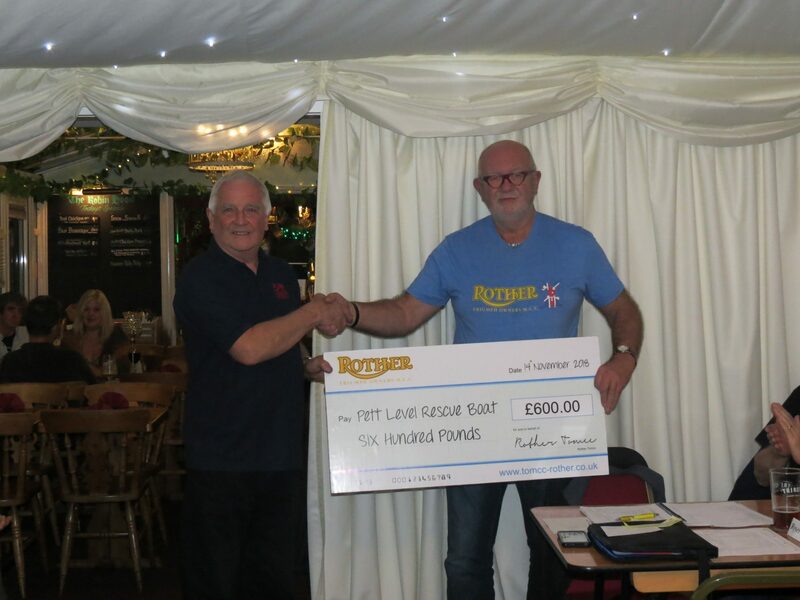 Thanks to the Rother Chapter of the Triumph Owners Motor Cycle Club, for their kind donation of £600. These funds will all help towards our Reserve Launch Vehicle Fund and is much appreciated.